Following the 2002 conviction and collapse of accounting firm Arthur Andersen, prosecutors began offering corporations a new type of leniency. 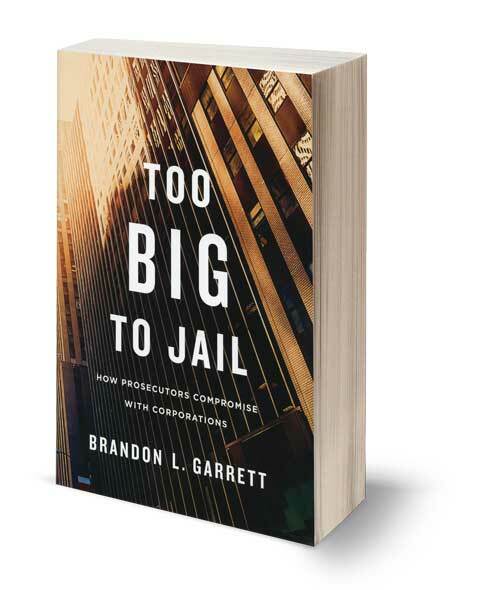 UVA law professor Brandon Garrett argues that these compromises are problematic, and keep employees from being prosecuted for bribery, tax shelters and fraud, even in the wake of the financial crisis. 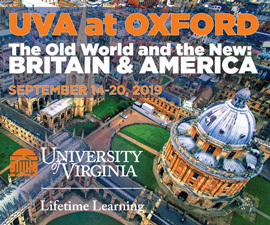 Frankel, a professor of English at Virginia Commonwealth University, provides running commentary on Wilde’s witty play in this facing-page edition. 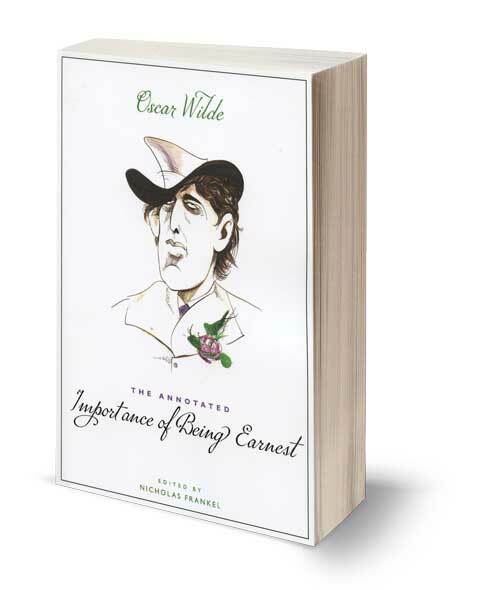 As protagonist Algernon says in act 1, “the truth is rarely pure and simple.” Frankel reveals the subtexts and double entendres that held a mirror up to Victorian society as well as to Wilde’s personal life. 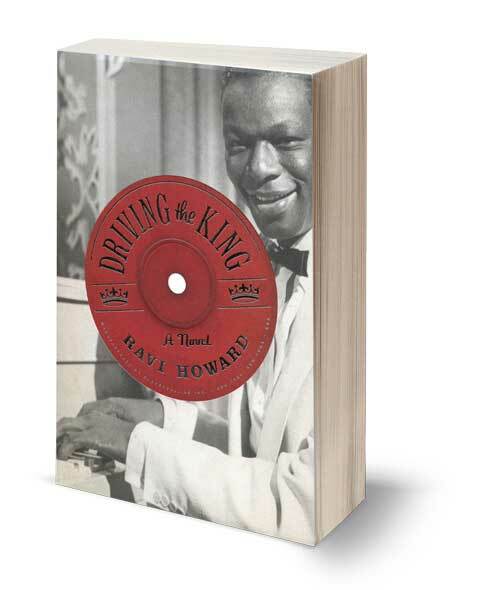 This novel is told from the point of view of Nat Weary, an old friend of Nat King Cole’s who moves from Montgomery to Los Angeles to work as the singer’s chauffeur in the 1950s. 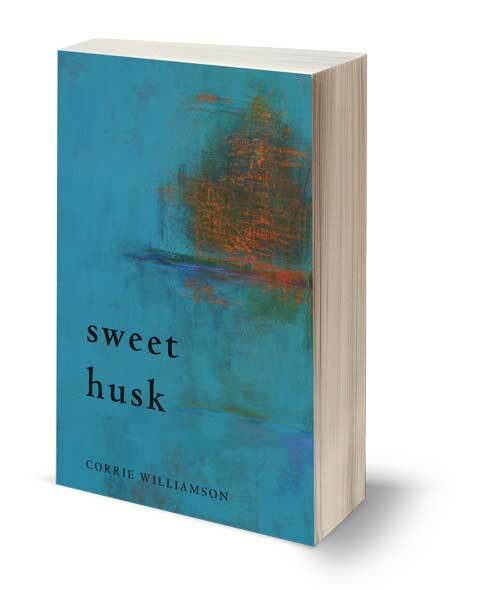 While the City of Angels is more progressive than the Deep South, Weary discovers that there, too, black men—even those as talented and popular as Nat King Cole—are not wholly welcome. 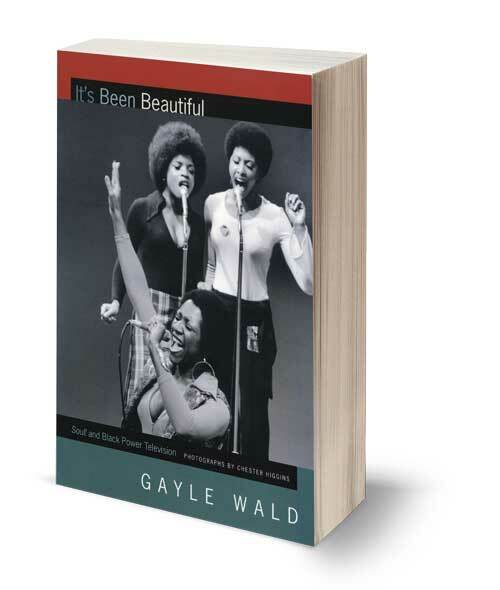 A daring look at race and class in pre-civil rights America. Pork has long been a staple of the human diet, yet the animals themselves are generally maligned as filthy and lazy. 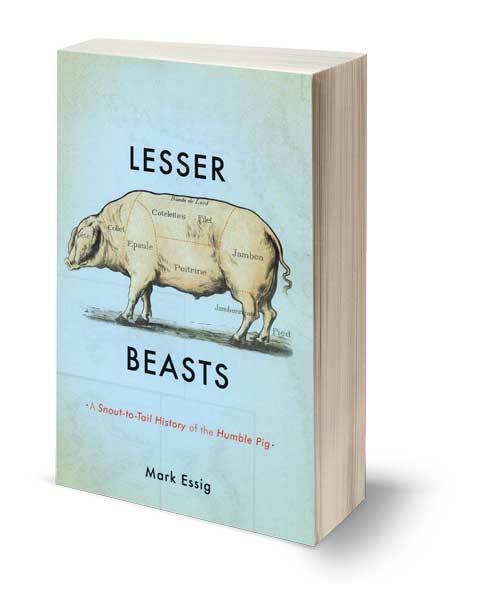 Tracing the interplay of pig biology and human culture from Neolithic villages to industrial farms, Essig blends culinary and natural history to show the importance of the pig and the tragedy of its modern treatment by humans.